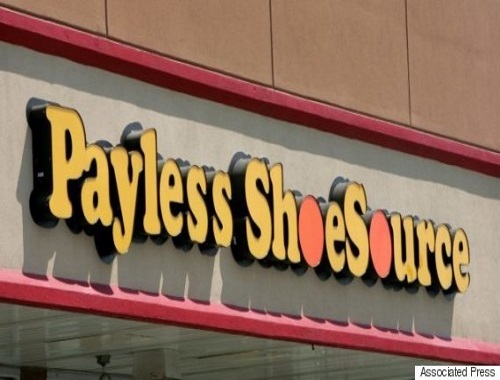 Shoe chain Payless has filed for bankruptcy protection! The retailer will immediately close nearly 400 stores as part of the reorganization. It has over 4400 worldwide and over 100 in Canada. Do you shop there? Let us know on our Facebook Page. Click here for more details about this story. I wear a large size and they rarely have it in stock. For what they charge you can go to Winners and get designer shoes.